Selecting the right college and right course that suits us is one of the major task after finishing the Class 12th. We have tried to compile the list of all engineering colleges in Chennai and its surrounding regions (Colleges Affiliated to Anna University). 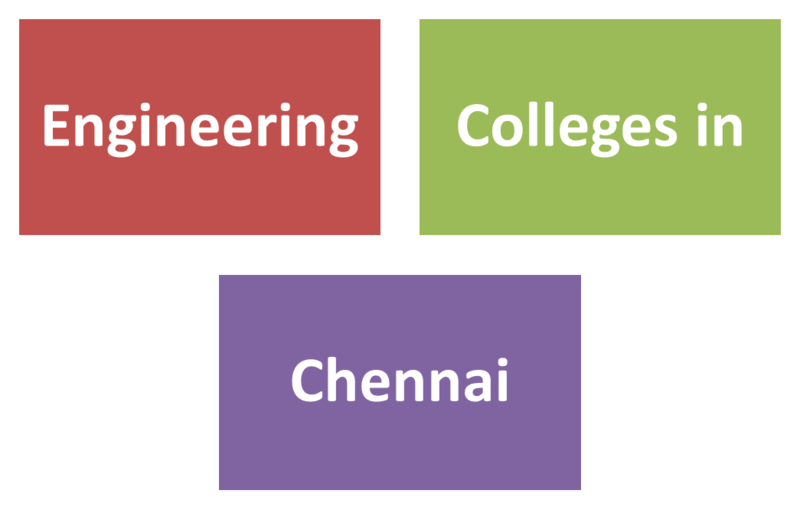 This is not the complete list of Engineering colleges in Chennai because there may be a chance for opening some more colleges. Very soon we will update the List of Engineering Colleges in Tamilnadu in our Blog. The TNEA 2014 application form is expected to be distributed in the month of May 2014. The exact date of TNEA 2014 form distribution will be updated here soon. Tamilnadu plus 2 results 2014 latest information is also available in our blog.